Dr Jackie Fry is a Kansas State graduate and lives in Pea Ridge. 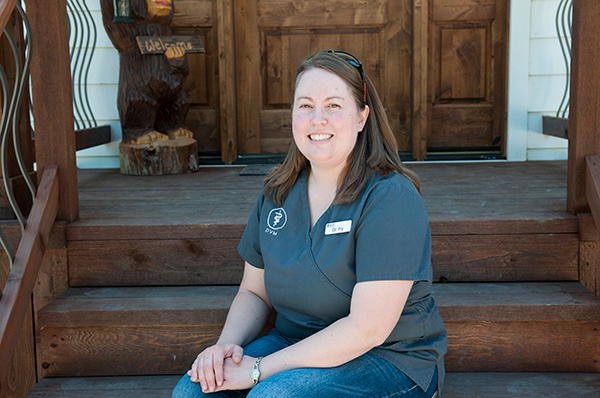 She has been with the practice since 2011, initially joining the clinic as a relief veterinarian and more recently transitioning to a permanent member of the staff. Dr Fry is happily married and has recently added a “small Fry” to her home, a precious baby girl named Harper.